As an adoptee, I can tell you that the most common medical concerns among adopted children are all of them. The fear of the unknown is fairly common for most of the population, but adoptees face a unique situation. 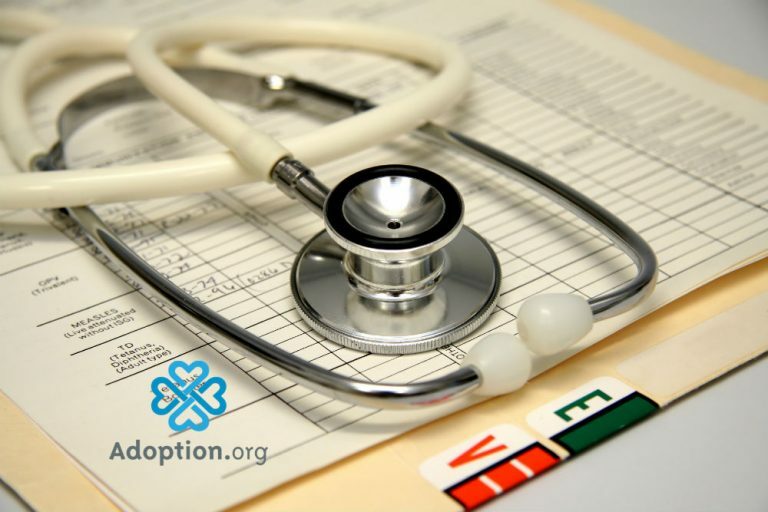 Most adoptees have absolutely no medical information at all. My non-identifying information said there were “no known medical illnesses at the time of birth.” I am 36 years old. My birth was a long time ago, and there have been many medical conditions that have shown themselves in my biological family during that time. I’m lucky enough to be in reunion with my birth family, so I have that information now. Each and every year the medical community pushes early detection as the best form of medical care. In order to have early detection, you must get regular screenings. Unless an adoptee has outstanding insurance or a lot of money, it’s not practical to screen for everything. They have no idea what conditions or diseases to be on the lookout for. We tend to think of the big ones like cancer or diabetes, but there are hundreds of mild medical diagnosis that could be made with a proper family history. A friend of mine solved some annoying medical symptoms the first time she ever spoke to her birth father because the symptoms were caused by something handed down. The whole issue is especially concerning when an adoptee gives birth. Now there are tiny humans to protect without any of the puzzle pieces. Adoptees that have concerns about their health due to a lack of medical history, I highly recommend DNA testing. You can test with Ancestry and then upload the raw DNA file to Promethease. The upload fee is $12. The site issues a report with statistical medical data. It does not diagnose. There are also medical tests available at 23andMe. Please visit their website for options.